Interesting….Especially considering that you can already buy 2TB USB thumb drives on Amazon…and they do have a 2TB capacity. 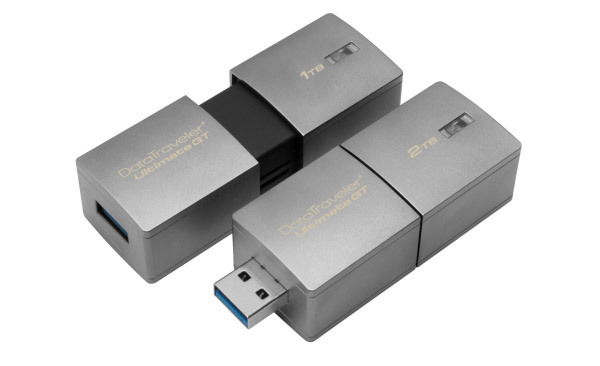 They are not USB 3.0, but they are 2 TB. PS. they are even USB 3.1, which is far faster than 3.0.